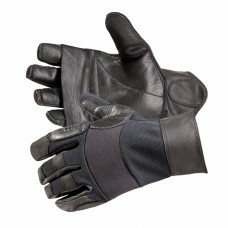 Goatskin leather palm, finger facings, fourchettes, cuff, and reinforced pull tab Heavy..
American made Kevlar® back panel for flash and slash protection Articulated TPR-covered..
TPR knuckle and joint protection Synthetic leather palm, finger facings, and fourchette.. 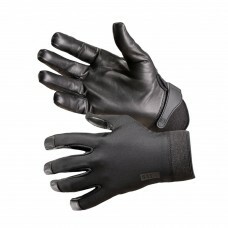 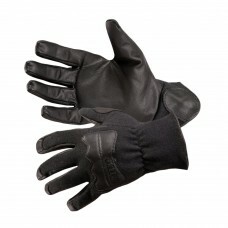 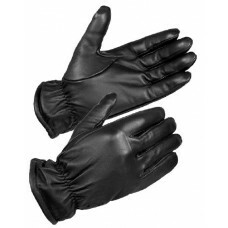 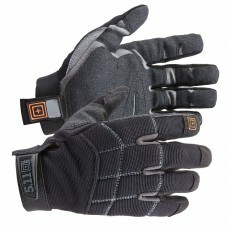 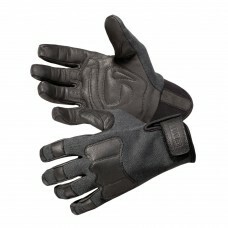 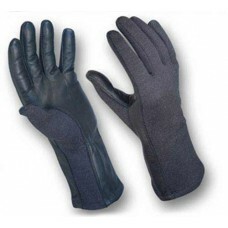 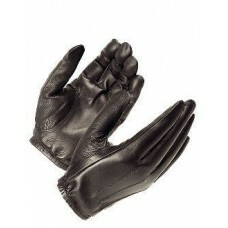 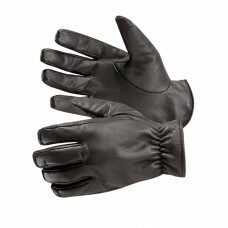 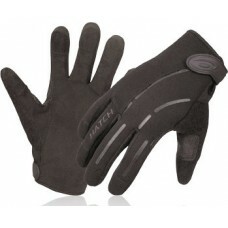 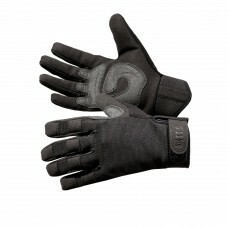 Perfect for Everyday Wear Four-Way Stretch Back Panel Reinforced Palm and Fingers.. 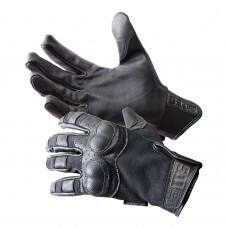 Perfect for everyday wear Tactical Touch™ precision fit fingertips for maximum dexterit..
Kevlar® back panel for flash and slash protection Tactical Touch™ precision fit fingert..
Nomex® flash protection on wrist, and back of hand and fingers Goatskin leather palm, f..
Our best-fitting and coolest glove! 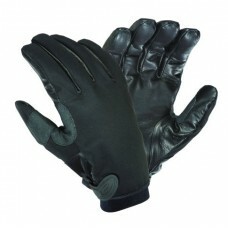 Four-way stretch breathable nylon/Spandex back pane..
ArmorTip Puncture Protective Gloves These puncture and cut-resistant gloves have been tested fo..
Lycra / Clarino Cycling Gloves Practical, comfortable cycling gloves for a sure grip and great ..
Dura-Thin Police Search Duty Gloves Our Dura-Thin Search Gloves are one of the best selling lea..
Elite Winter Specialist With all the features of our best-selling Specialist glove, the Elite W.. 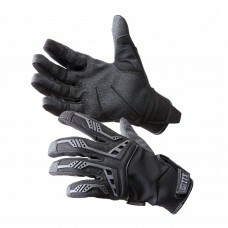 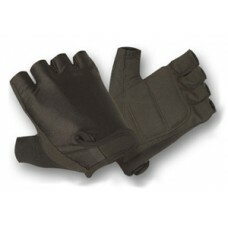 Flight Glove with NOMEX These gloves have been modeled to US military specifications in virtual..
Friskmaster™ Supermax™ With the Friskmaster SB8500 you won’t even know you’re wearing a lined g..